Life is precious and may we not forget our life is as a flower which blooms for a short time! The clock of life is wound but once, and no man has the power to tell just where the hands will stop, at late or early hour. To lose one’s wealth is sad indeed; to lose one’s health is more; to lose one’s soul is such a loss, as no man can restore. The present only is our own Live,Love,Toil with a will-place no faith in “Tomorrow”-for the clock may then be still. 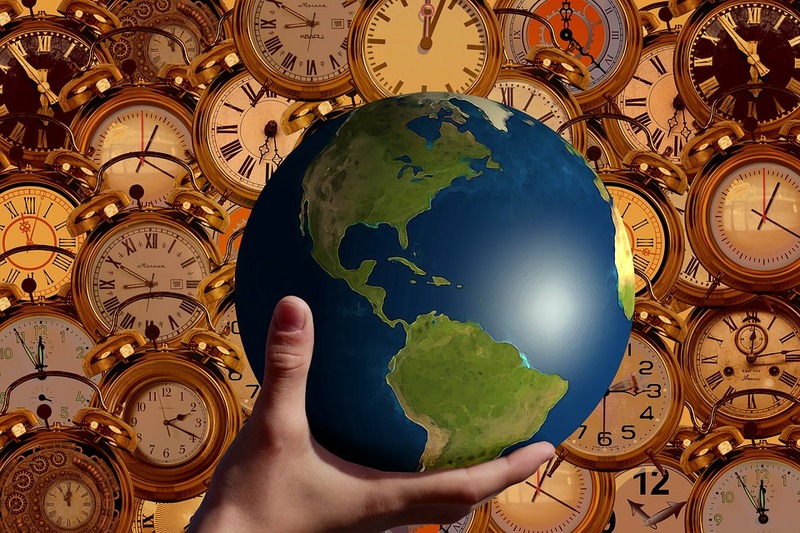 Our time on earth is fleeting, but is much richer with God in the center of it! (Ecclesiastes 2:2424 There is nothing better for a man, than that he should eat and drink, and that he should make his soul enjoy good in his labour. This also I saw, that it was from the hand of God. (Ecclesiastes 5:18-19) 18 Behold that which I have seen: it is good and comely for one to eat and to drink, and to enjoy the good of all his labour that he taketh under the sun all the days of his life, which God giveth him: for it is his portion.19 Every man also to whom God hath given riches and wealth, and hath given him power to eat thereof, and to take his portion, and to rejoice in his labour; this is the gift of God.